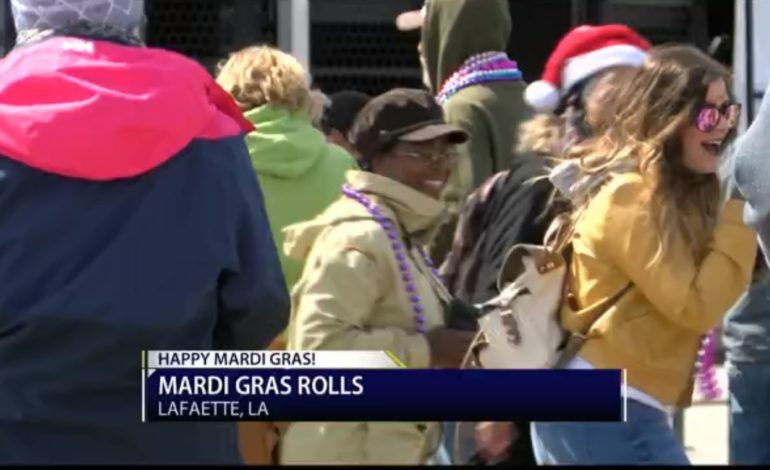 Parades are rolling across Louisiana, but there’s just something about Lafayette’s three Mardi Gras Day parades. Making it worth braving the cold. Either way, the long day makes for a lifetime of memories. To learn more about how you can donate beads to get recycled for next year, click here.